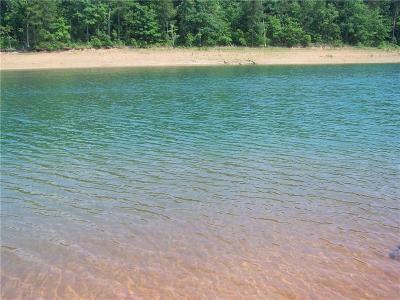 78 Acres of Prime Lake Hartwell Property!! Waterfront cleared & ready for construction. Close to a mile of shoreline ALL Green Zoned. Gentle rolling terrain perfect for walkout basements, easy walking areas, etc. Short drive to town and the Hartwell Dam. 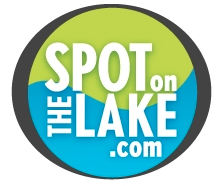 Development plans are at the US Army Corp of Engineers for 64 - 70 slips for community dock and/or have several individual docks depending on development plans also on file with the C.O.E. 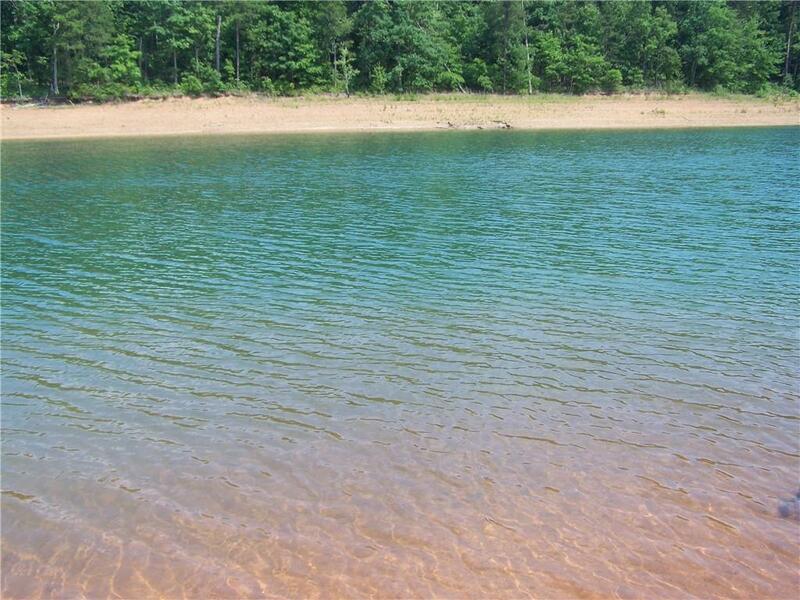 This is close to Hartwell, S.C., launch ramps, parks, shopping & more. County water is available at the road. Property is currently under cultivation & requires appointment. Call for details.